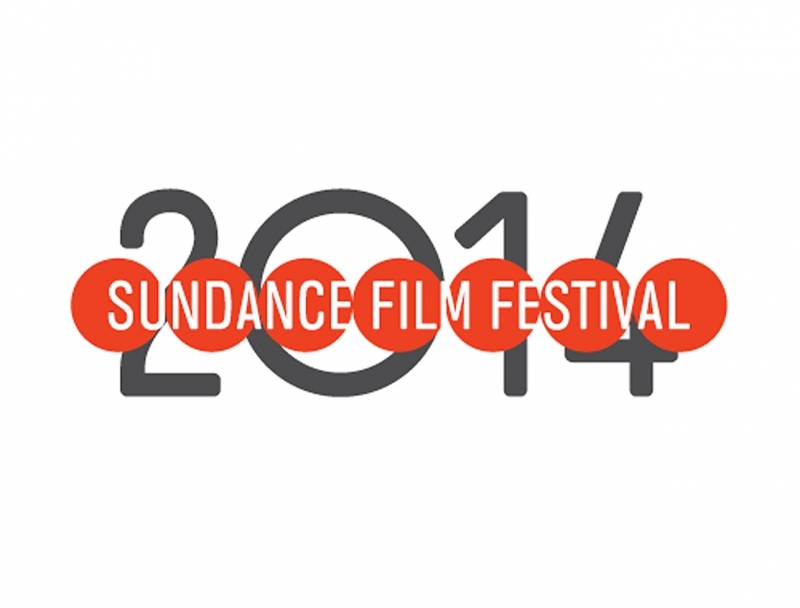 The 30th edition of the Sundance Film festival 2014 kicks off today and runs through 26th of January. It’s the biggest independent film festival held in the United States and it will take place in Park city, Utah. This is among those events that you won’t miss if you love movies and it is a must for movie industry leaders, actors, film makers, producers and directors. The event features more than 200 films of different categories like Sundance collection, documentary premieres, LGBT movies, new horror films, short films and many others. So it’s gonna be hard to choose which film to support during the festival! 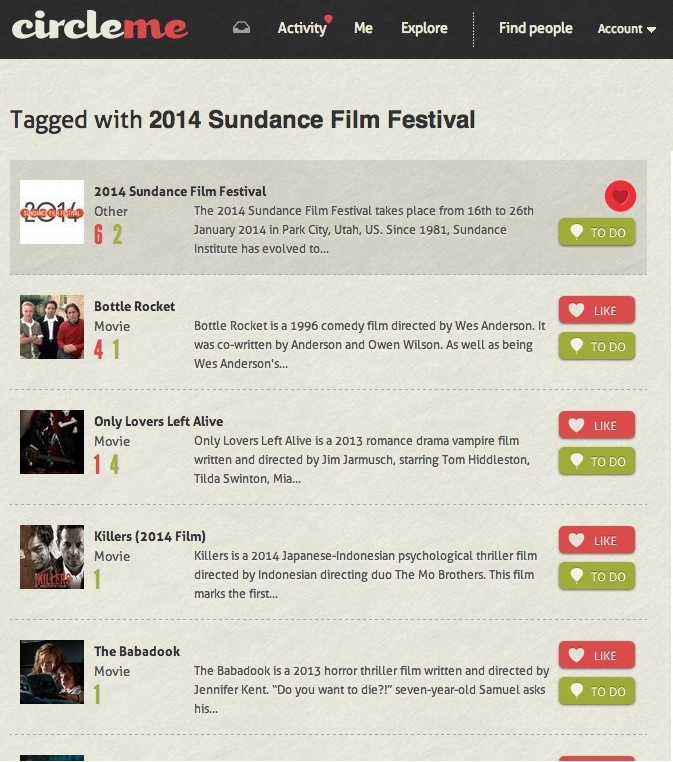 The Sundance program is so crowded with events and movies that it’s very likely to miss something out. If you don’t want this to happen then you can easily keep updated about what’s happening at Sundance: simply log in (or sign up) then go on this item: http://circleme.com/items/2014-sundance-film-festival–2 and like it. This way you will see in your news feed all the updates regarding the Sundance: we’ll publish the best articles from many different sources on the internet to let you find the content you want to read about all in one place and you can focus on reading and discovering news, instead of browsing and searching. The additional step you may want to take is to have a look at the movies that will be showing during the festival, you can find a list here: http://www.circleme.com/items/1130422/taggings. For each movie you will add to your likes collection you will receive an update every time a new article or video is posted. Moreover adding a movie to your to do list clicking on ‘To do’ will allow you to create your personal list of movies which you can use as a reminder of the ones you haven’t seen yet but you definitely want to see (and this time you know how to remember about it!). Don’t forget that CircleMe is also an android app and an iOS app, so you will be able to receive your updates and add movies or other things to your To Do list wherever you are and whenever you want! ← CircleMe Android app: new tutorial, new refresh, new share!